Geek of Technology has the technology you need to boost your sales. From climate control to smart lighting, Geek of Technology is assisting other retail stores like yours by incorporating the utmost innovative technology in retail stores and malls. With your customers in mind, our team can customize any commercial automation solution to suit your needs. We know how competitive it can be in the retail market and we are here to help your business exceed your customers’ expectations. Research proves that customer experience is a crucial aspect to the success of your retail storefront or mall. With state-of-the-art commercial integration systems for retail outlets, you can take the retail shopping experience you present up a notch. Opt for any of the following commercial integration systems for your retail store and not only improve your customer experience, but also improve your ROI from your utilities. Securing your retail store is all about making sure that the property security technologies and procedures are in place in the event of an emergency. In the world of retail, theft is your biggest concern and a basic surveillance system or cheap security cameras are not going to do the job. In fact, retail stores and small shops that install cheap security cameras end up having a crime happen and not being able to identify the perpetrator. 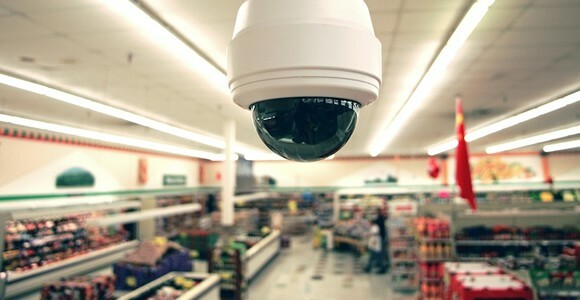 Geeks of Technology can arm your retail store in South Florida with state-of-the-art security and video surveillance that is crystal clear – for the off-chance that you end up having to use facial recognition to catch a thief. Allow your customers to feel comfortable in your store, at all times, with a climate control / HVAC smart system for retail. 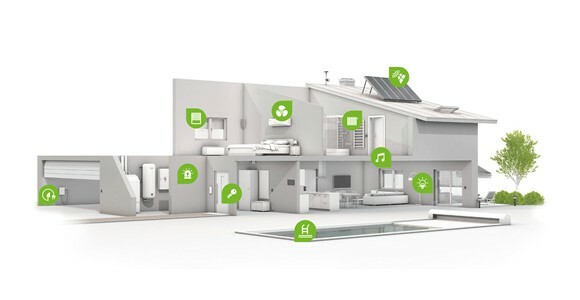 Today’s HVAC and thermostats go above and beyond the call of duty. 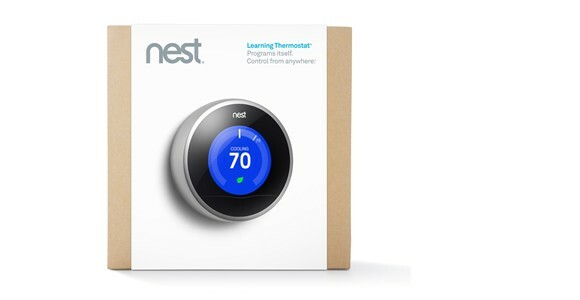 Instead of blasting the AC all day or having to constantly turn the thermostat up or down, smart climate control solutions like Nest manage the humidity and climate of your retail store at all times, so that you don’t have to. Geeks of Tech are experts when it comes to modern, energy efficient, climate control system installations for retail stores in South Florida. Keep the Florida heat out of your store, so your customers stay in! Lighting can make or break your store. You may not think so, but lighting that is too bright and shows lots of flaws or doesn’t compliment all colors, could deter buyers from purchasing certain pieces. On the other hand, some stores set their lighting so dim that buyers don’t really get to see how the items look in regular lighting and then are not happy with their purchase when they finally see it in better lighting. How can you find the in-between? Smart lighting for retail stores is nothing new, but more and more stores are realizing the impact that lighting and technology has on not only the visual appearance of their products, but also how it reflects their brand and message. Integrate smart lighting in your retail store for an exceptional shopping experience that showcases the beauty of all of your products. Nearly every retail store or mall you walk into is playing some genre of music. In some stores it is too loud, in some stores you can barely hear it, and in some stores the music does not really match the tone or mood of the store. 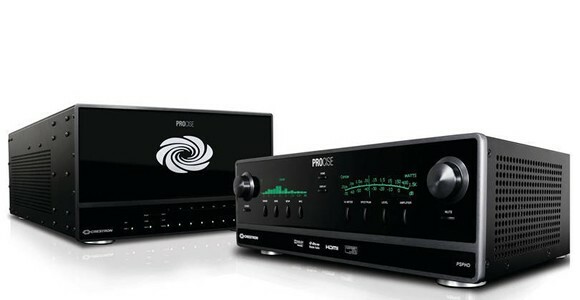 Ditch the generic sound system that everyone hates and opt for a premier audio system installation for your retail store in South Florida. Retail stores lining South Beach have some of the best music playing, enticing and attracting customers to come in the door. Geeks of Technology installs state-of-the-art sound systems for retail stores that can work in conjunction with lighting and even visuals to set an all-encompassing mood, tone, and set the message for your brand. 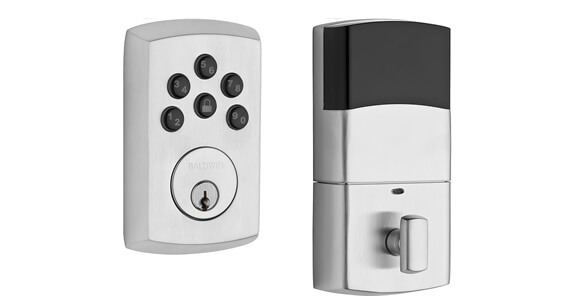 Further protect your store from harm with keyless locks and keycard access panels. Complete access controls give your retail storefront or mall entryways and key exists added security. Access control panels installed by Geeks of Technology also include smartphone integration, so you can arm your store while you are away, grant access to someone trying to enter, or use your smartphone as your access key. Geeks of Technology specializes in custom system integration for retail stores, malls, commercial properties, and more. With all of the above systems being crucial to your retail store functioning at its very best efficiency, a complete system integration for retail stores streamlines the utilization of all of systems. Our team can install a control panel that allows you to control the temperature, lighting, audio, security, televisions, and more. Control panels can come in the form of a light switch type, tablet touch screen wall mount, and be accessible through an application on your smartphone, tablet, or smart watch remotely. Completely streamline and integrate the technologies of your store and save on energy costs with Geeks of Technology’s custom integration systems for retail stores.